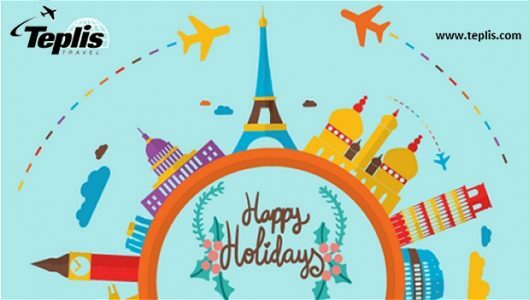 Our offices will be closed on Monday, December 26 and Monday, Jan. 2 to allow our employees to enjoy the Holidays. If you need assistance with a trip you can call our After Hours service (extra charges apply) at (800) 876-4842. Have a safe and happy Holiday Season! !